Have you recently received a letter from HMRC about undeclared rental income? If so you will have 30 days to respond to this! Don’t panic, we help lots of landlords to declare their rental income from previous years. We will reduce the amount of tax owed to as little as possible! 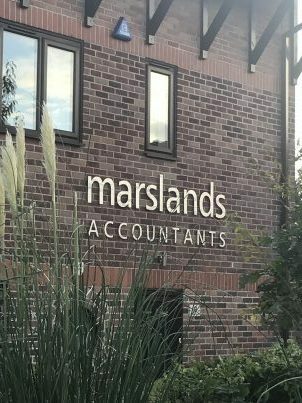 If you need our help call Marslands on 01752 344582 or email admin@marslands.co.uk.